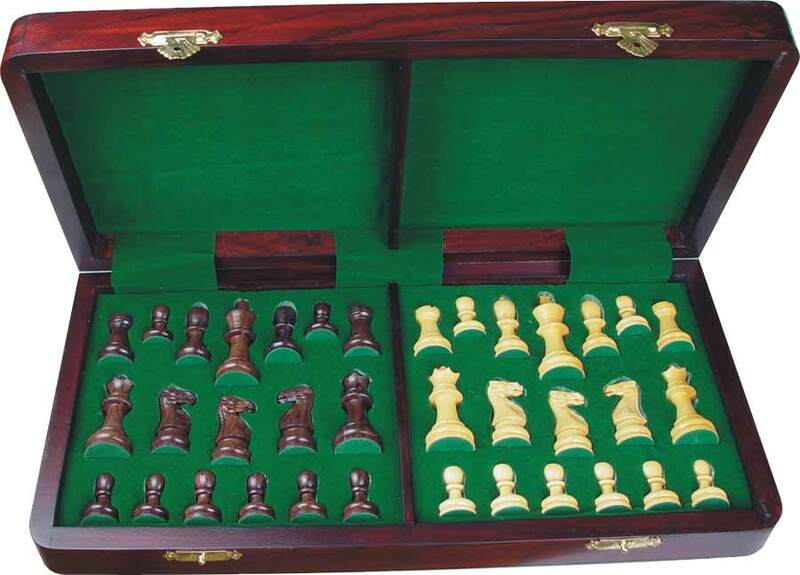 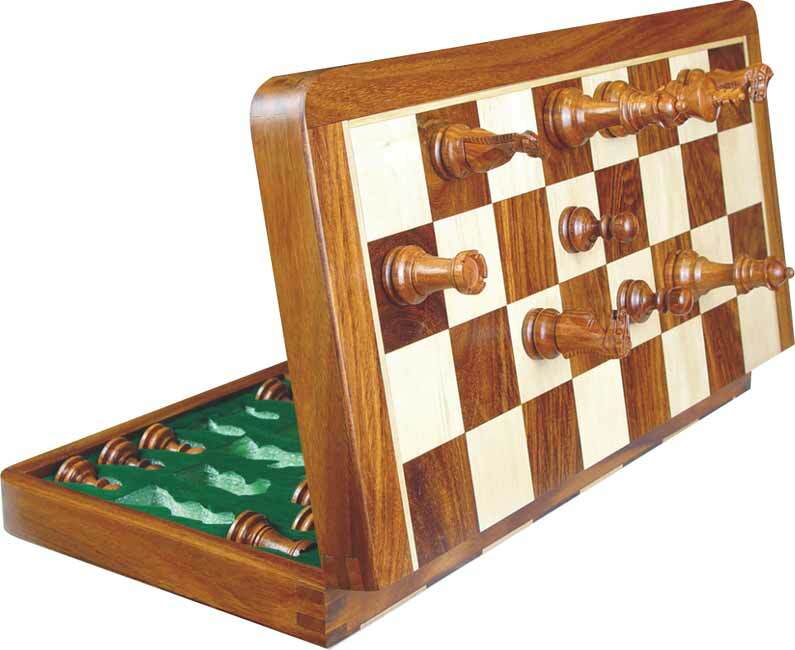 Pleasant Times Industries always ahead with innovative ideas of making new style and designs of exquisite Magnetic wooden hand carved chess sets. 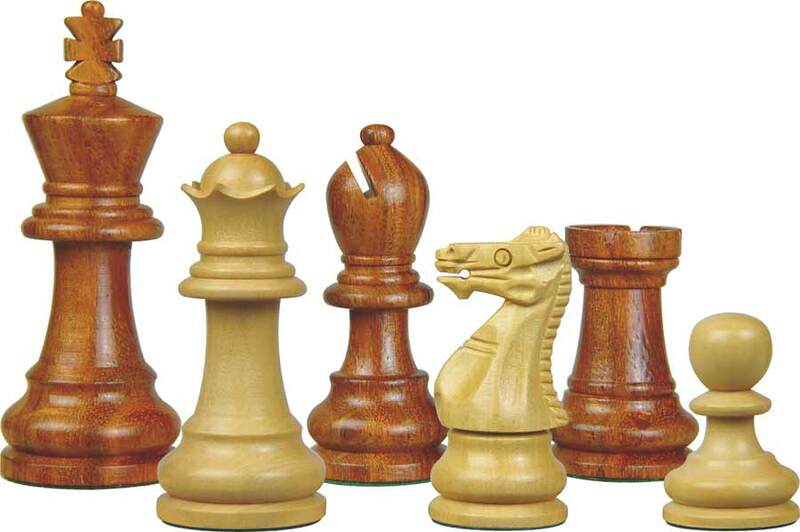 You can select from large numbers of models & styles in different kinds of wood with sharp natural grains. 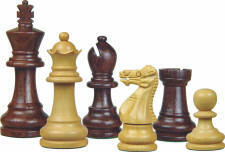 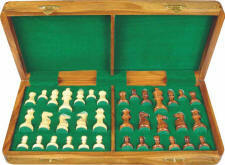 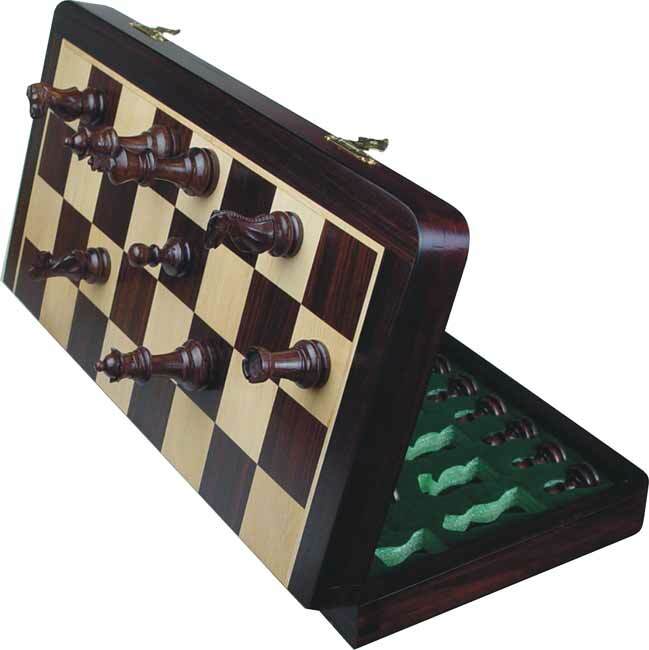 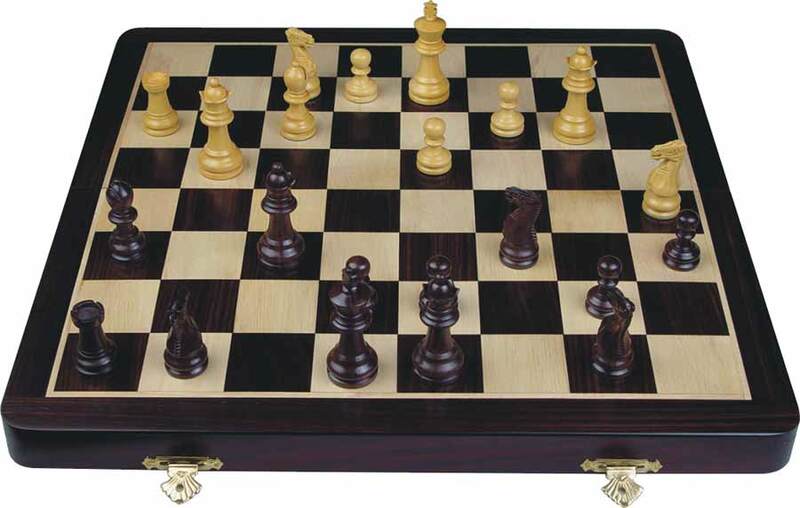 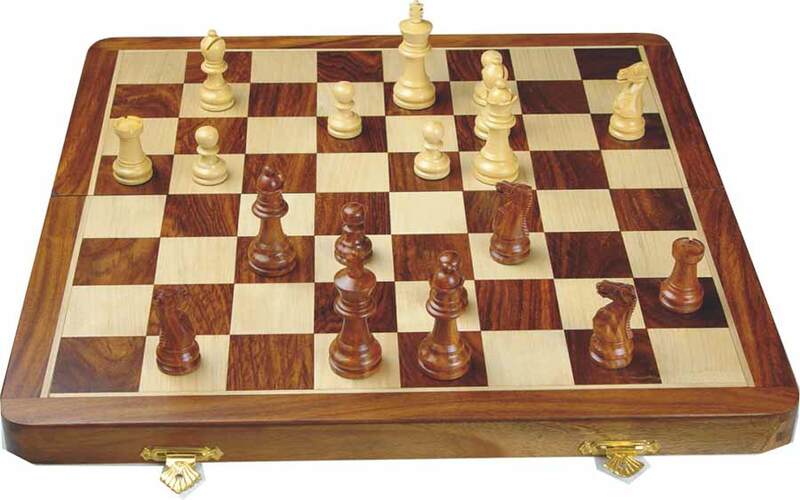 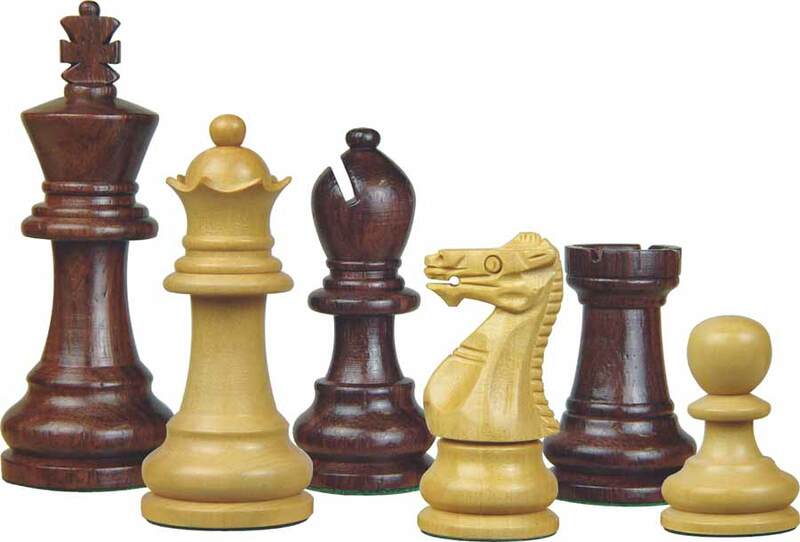 All the following Chess Sets are available in Rosewood and Golden Rosewood with the combination of Boxwood.